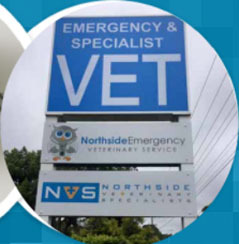 Effective and Affordable Car Wrapping Solutions Across Mona Vale, Belrose And Avalon - Signage - Digital Printing - Vehicle Graphics. 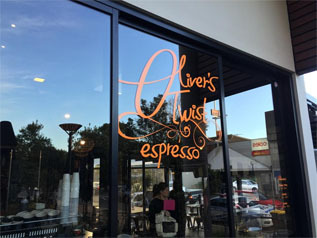 Effective and Affordable Car Wrapping Solutions Across Mona Vale, Belrose And Avalon - Signage - Digital Printing - Vehicle Graphics. 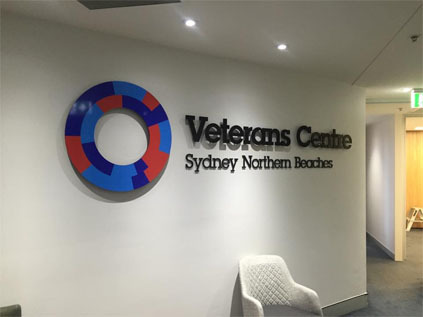 Cannot find a suitable place for your signage? Not sure if the traditional standing signs are helping you the same it does to your competitors? Try our innovative car wrapping services available across Mona Vale, Belrose and Avalon. Turn your vehicle into a moving billboard that reaches more audiences and spreads greater brand awareness at a very affordable cost! 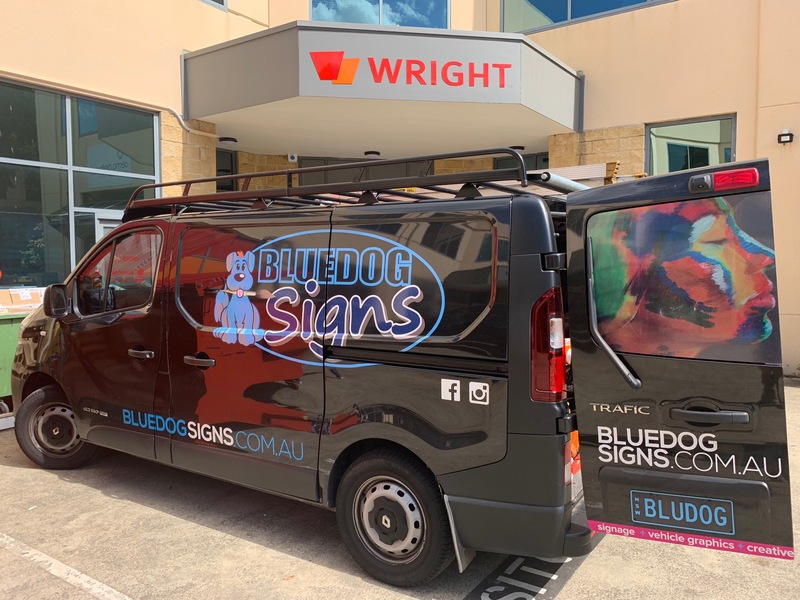 Blue Dog Signs is a reputed signage developer and manufacturer, specialising in offering premium vehicle wrapping and branding services that includes a comprehensive list of full range vehicle body wrapping using custom finish wraps. Whether you are looking for custom designing, printing, enfolding, tinting, protection film wrap, bonnet, bumper, roof and chrome wrap, we have it all covered under one roof. We have access to the most advanced industry specific technologies and equipment such as the latest generation digital printers to produce long-lasting results that leaves you fully satisfied guaranteed. We use high-grade materials and techniques to develop the finishing car wrapping solutions that offer greater returns on your investment. 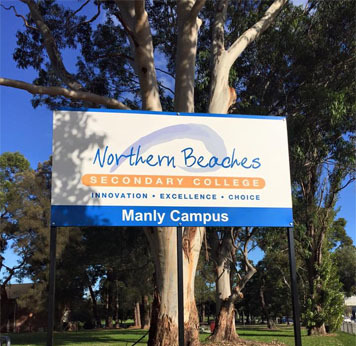 Our signage has high visual impact that easily grasps attention of anyone nearby. 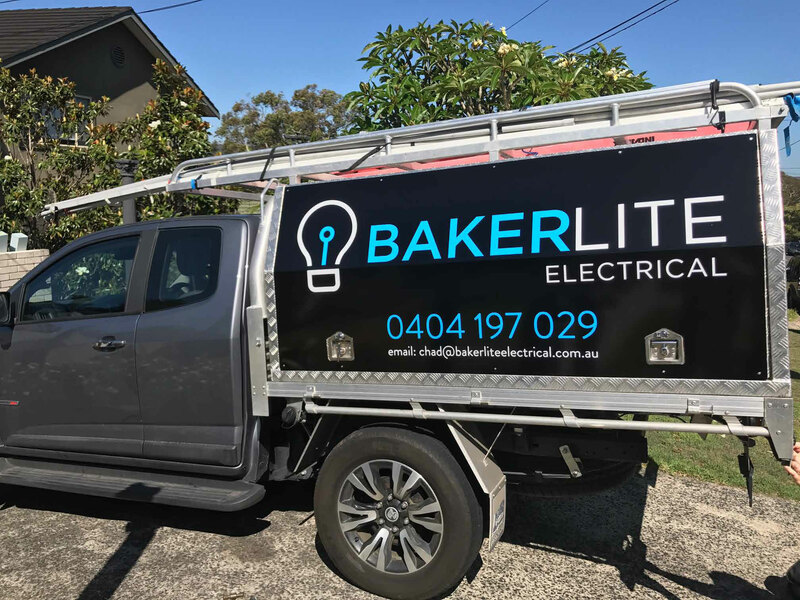 In Melbourne, one of the most effective ways to advertise your business is through the use of signage and vehicle wraps. It is increasingly becoming popular amongst our clients. Whether you need basic vinyl wrap cut, fully digitised printed wraps, one way vision graphics, you have to agree, that car wrap is a smart and visually powerful way to promote your brand and business. Our experienced and skilled team of signage and vehicle wrapping specialists can design a wrap from scratch, or work with your chosen artworks to create an incredible car wrapping signs that meets your brand’s style. We simply take an instant photograph of your automobile and develop unique, customised signage graphics for your approval. At Blue Dog Signs, we provide affordable services to meet your budget, helping you utilise your vehicles as an advertisement media for your business. With the availability of the latest digital printers, spreading brand awareness and conducting business promotions using graphics content and signage has become more efficient, affordable and faster than ever. We produce vehicle wraps that are guaranteed to grasp the full attention of your potential customers leaving a lasting impression in the process. So, wait no further and contact the finest car wrapping specialists in Mona Vale, Belrose and Avalon. We are always available to meet your needs !